Samsung Galaxy S10 Plus most awaited flagship smartphone of 2019. It released on February 2019. Galaxy S10 Plus comes with some new technology and a great feature that make Samsung fans really happy. Samsung Bangladesh also brings this flagship mobile as early as possible. Samsung is the no #1 mobile brand in Bangladesh. Few weeks ago Samsung was getting No 1 mobile brand award from Bangladesh Brand Forum. 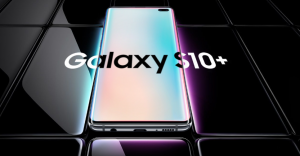 Samsung Galaxy S10 Plus uses Dynamic AMOLED screen for its 6.4-inch Infinity-O display. Its Infinity-O display right on the top. 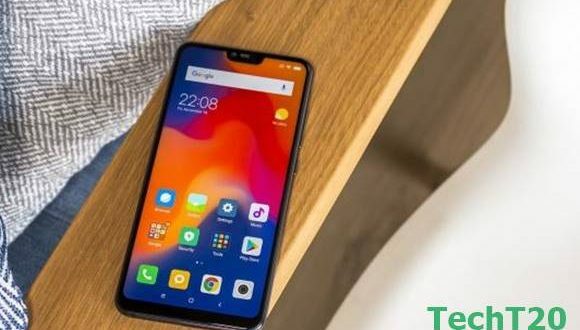 Its display resolution is 1440pixels by 2960p pixels and pixel per density is 514. we can easily assume it is the best display for the premium smartphone. Galaxy S10 Plus runs on the latest Android operation system 9.0 Pie with One UI on top. Inside the phone, you will get Qualcomm latest innovation Snapdragon 855 super fast Octa-core 2.8GHz processor. 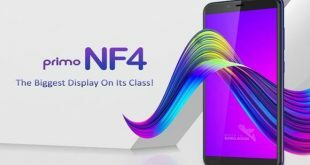 And Graphics Processor Unit(GPU) is Qualcomm Adreno 640 which 20% performance improvement over the previous generation. Galaxy S10 Plus also offers 8 GB and 12 GB of RAM that makes your mobile superduper fast than the previous model. For your more storage Samsung Galaxy S10 Plus has 512 GB and 1 TB native storage. That makes you full tension free for inside storage. 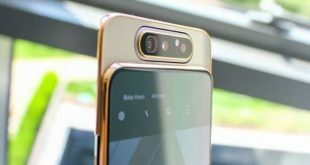 Galaxy S10 Plus will be the best camera phone ever for its triple 12 MP, 26mm (wide angle), Dual Pixel PDAF + 12 MP, f/2.4, 52mm (telephoto), OIS, 2x optical zoom and 16 MP, f/2.2 (ultra wide angle) sensor. And the Dual front-facing 10 MP, f/1.9, 25mm (wide) + 8 MP, f/2.2 (Depth sensor) selfie camera sensor. so what do you think about its camera? Please commenting us below. 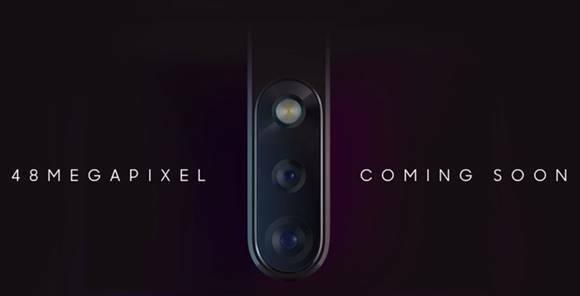 Both of that combination it will be the perfect camera phone of 2019. Samsung Galaxy S10 Plus offers a big size battery backup. This is the first time Samsung brings 4100mAh Reserve wireless charging technology. That feature helps to share your mobile battery power with other devices. 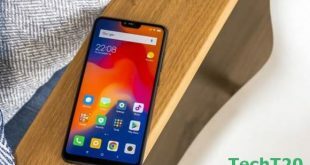 Although last year Huawei Mate 20 Pro introduced this technology with tech lovers. This time Samsung also brings 15W wired fast charging technology that technology helps your mobile fully loaded within one hour. Now come to its special feature. 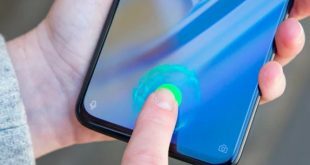 Samsung Galaxy S10 Plus introduce Ultrasonic fingerprint sensor, Latest Wi-Fi 6 version, its voice commanding apps Bixby and Samsung DeX (desktop experience support). This flagship smartphone is available in Prism White, Prism Black, Prism Green, Prism Blue, Canary Yellow, Flamingo Pink, Ceramic Black, Ceramic White color. From these options, you can choose your favorite color. Samsung Galaxy S10 Plus official price is $999.99. So the price always a big fact for Bangladesh market. But as per its feature, technology, and facilities, I think the price will be okay. After coming, Samsung Galaxy S10 Plus official price in Bangladesh will BDT 99,900.00. Now, wait for its official release in Bangladesh. ~ 6.4 inches Dynamic AMOLED Display. ~ Android 9.0 Pie with One UI on top. 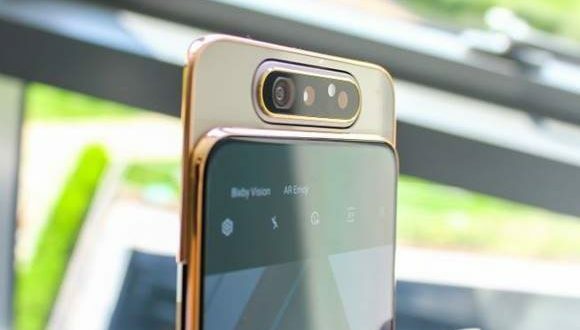 ~ Triple 12MP+12MP+16MP Rear & 10 MP Front Camera. ~ 8/12 GB of RAM & 512 GB or 1TB of internal storage.